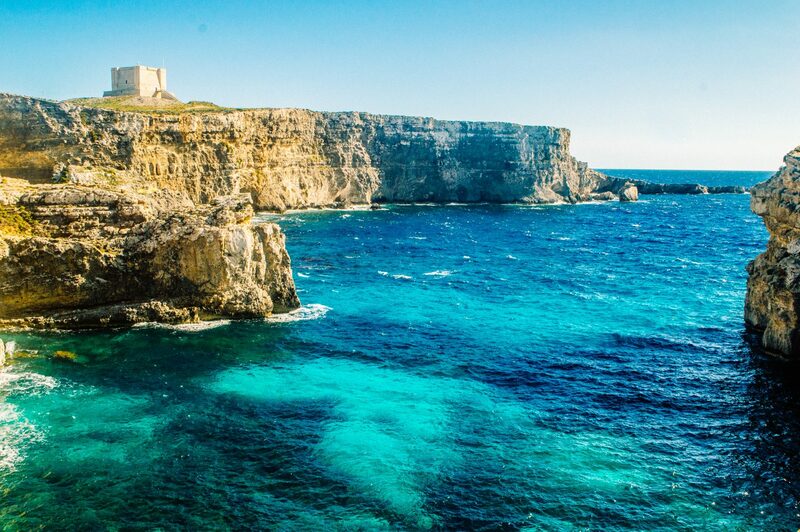 There’s no tip toeing around it, Malta is one of the most beautiful countries in the world. 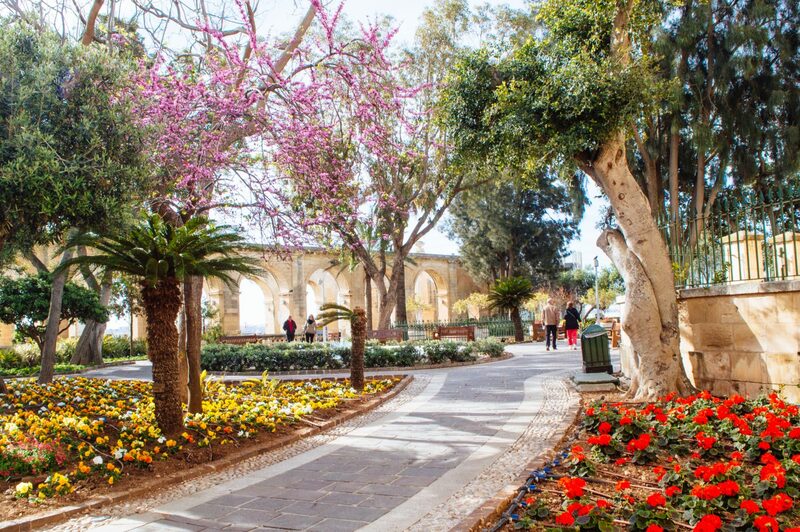 This tiny Mediterranean marvel, over 30,000x smaller than the US, floats happily halfway between Europe and Africa, and is quickly becoming a bucket list destination evoking drool from wanderlusters across the globe. 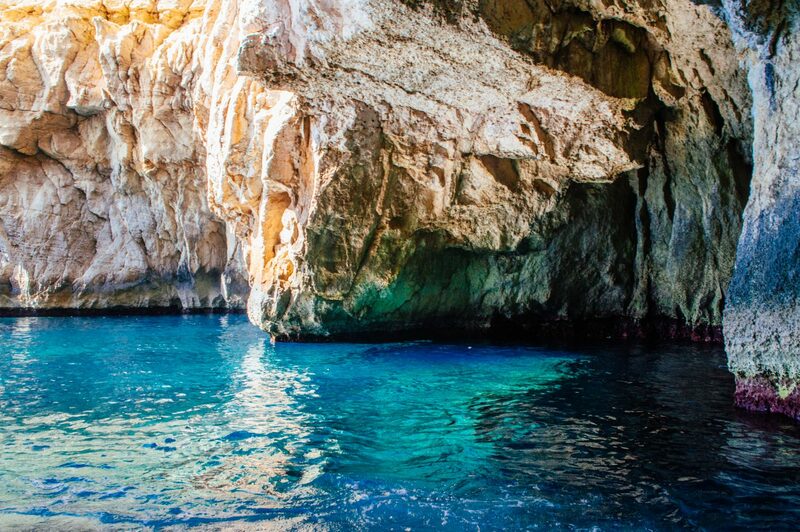 … And even if you’re one of the few who haven’t heard of Malta, it’s likely you’ve seen it countless times. 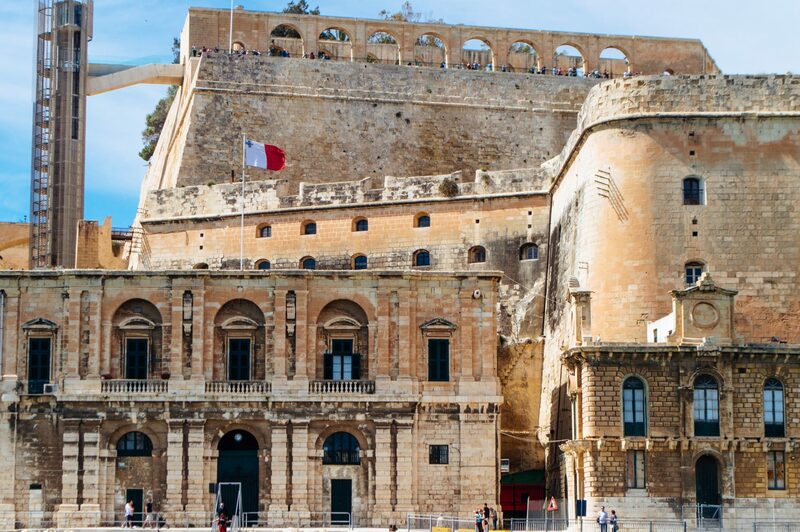 After all, for decades, its crystal clear waters and honey-washed limestone buildings have made it a top contender to represent historic and faraway lands on screen. 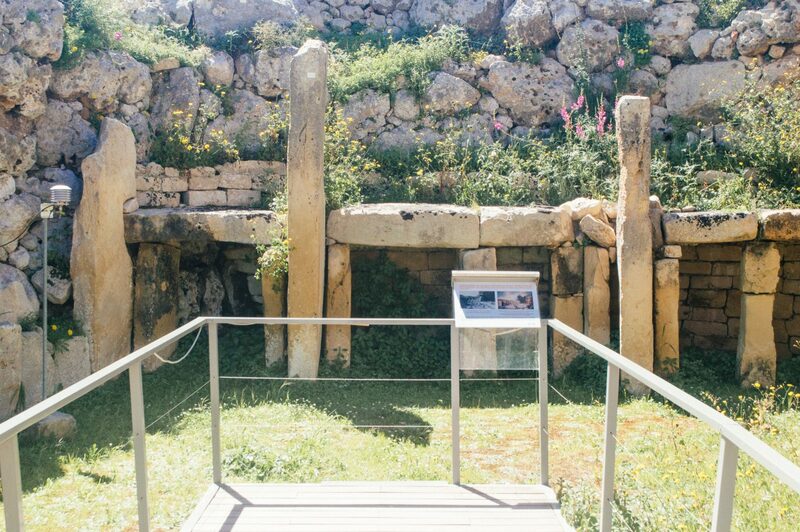 But make no mistake: Malta is far more than a scenic backdrop for Blockbuster films like Troy and Gladiator, it’s a historical powerhouse packed with prehistoric temples, churches, museums and most of all, a proud population keen to share their 7000 year history. I’ve previously shared with you some Malta pictures from my trip back in April, but hey, more Malta could never hurt right? Here’s a selection of my favourite shots, capturing some of the places I visited. 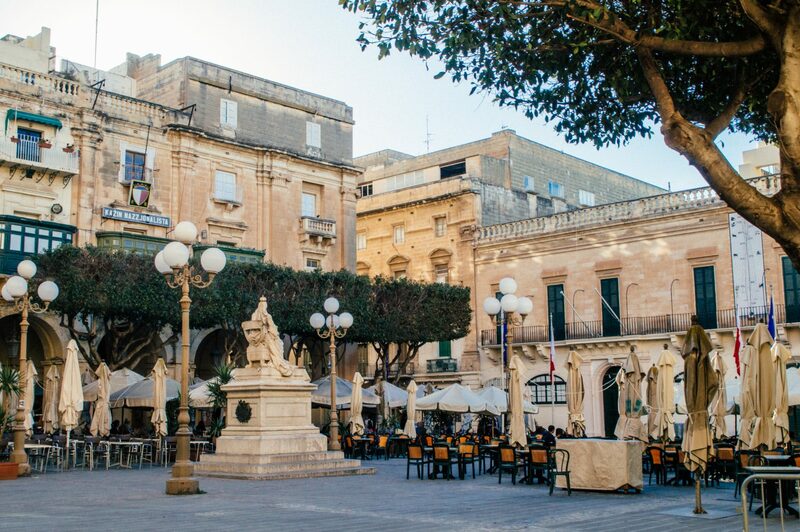 I know I missed a lot of the country, so tell me – where should I visit in Malta the next time I go?! PS: This post is part of my Travel Photography series, which showcases my favourite photos from past trips. 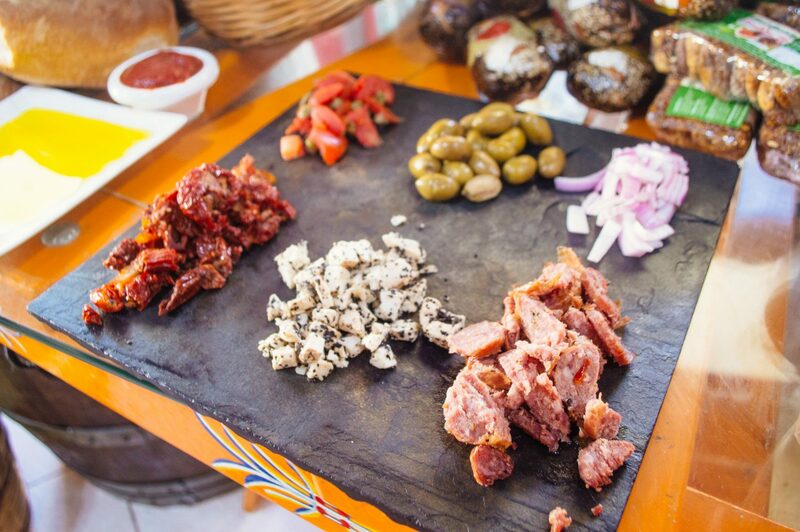 If you’re looking for more in-depth advice, hop over to the Travel Guides section of my blog! a spectacular capital city serving as European Capital of Culture in 2018. Just walking around its streets is bliss. 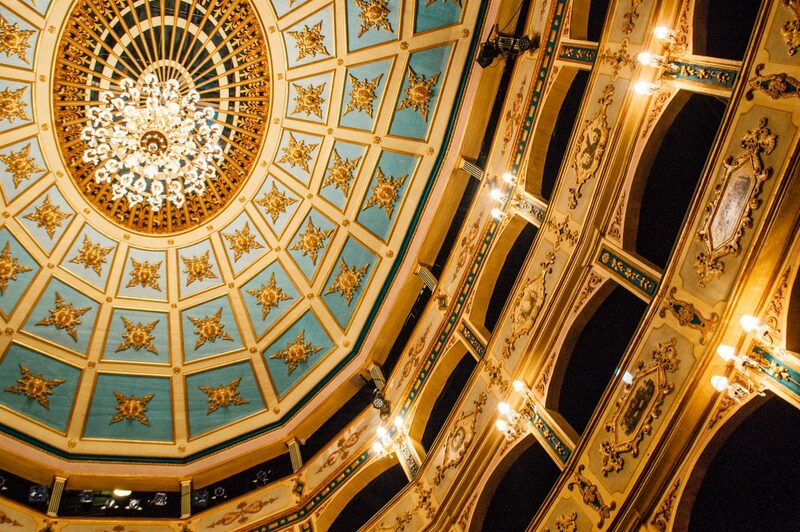 But so is exploring its spectacularly ornate interiors. 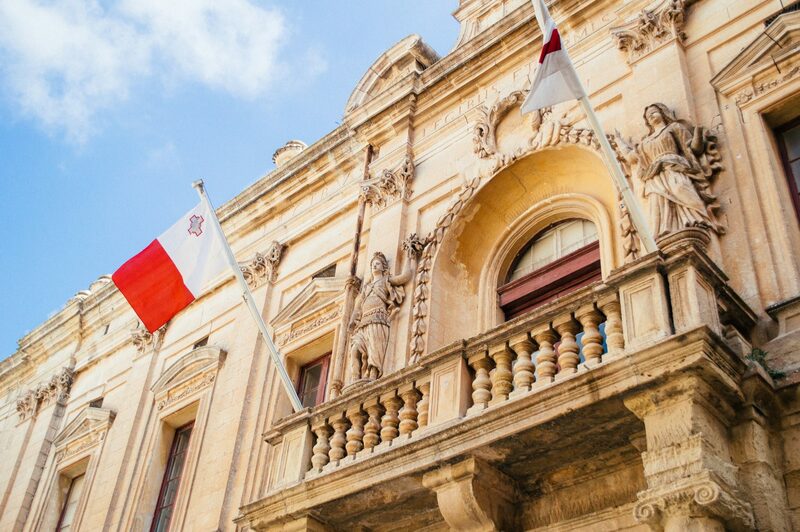 Outside of the capital, there’s plenty of unique places to visit, like the silent city of Mdina. 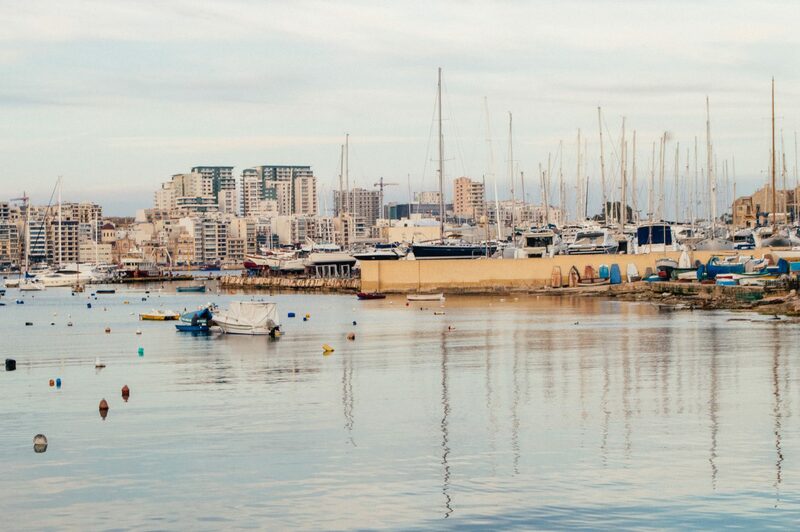 Sliema, a buzzing and vibrant resort town. 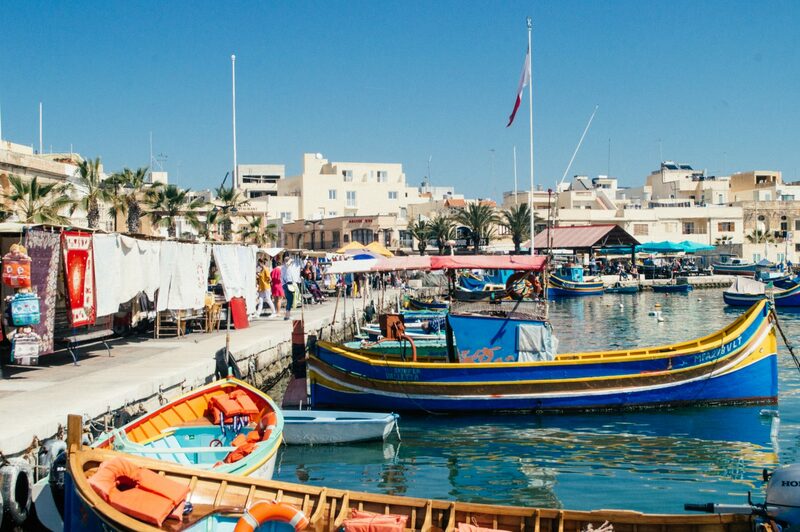 Plus plenty of colourful surprises, like the fishing village of Marsaxlokk. 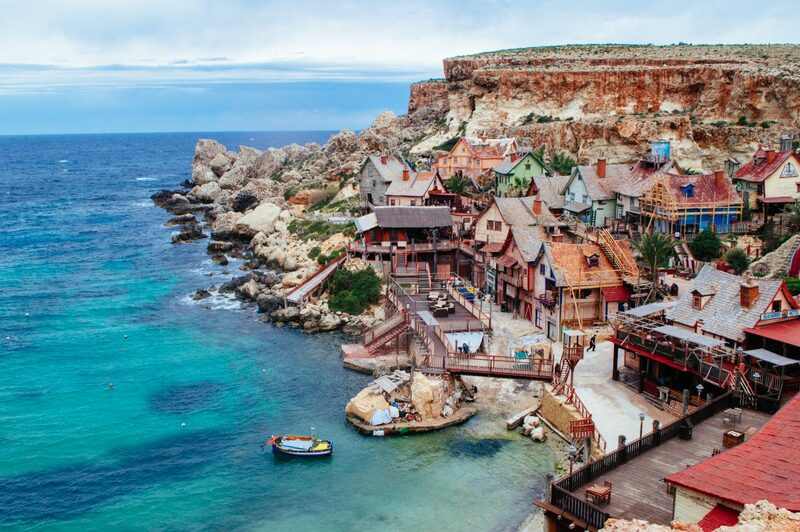 … and Popeye Village, a film set turned amusement park for the young (and you know, young at heart). 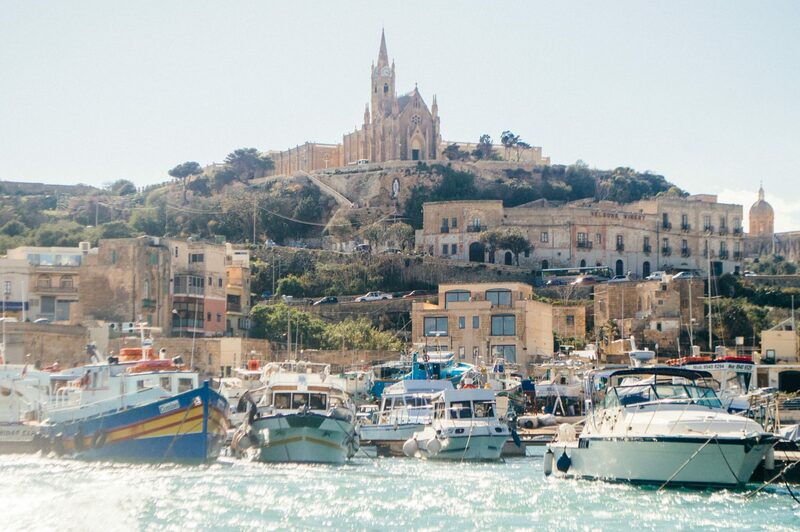 I can’t do a roundup of Malta pictures without mentioning the island of Gozo, which is only a short ferry ride away. Riding into Gozo on the ferry. 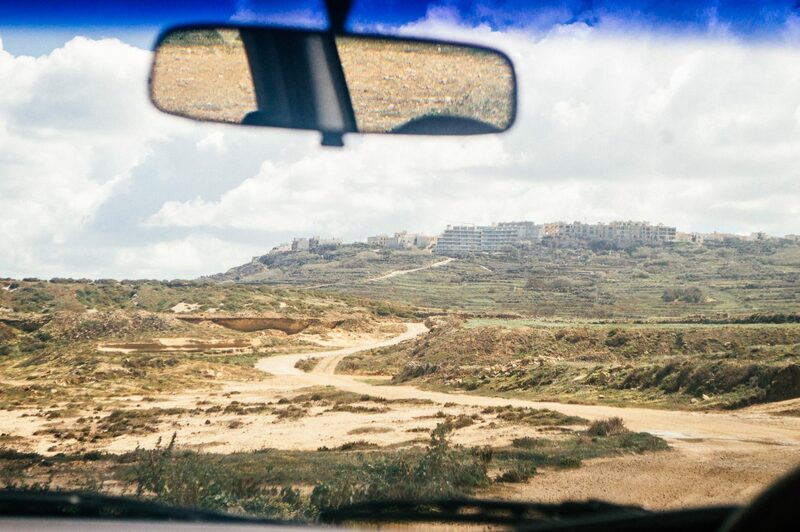 It’s the perfect place for a road trip. 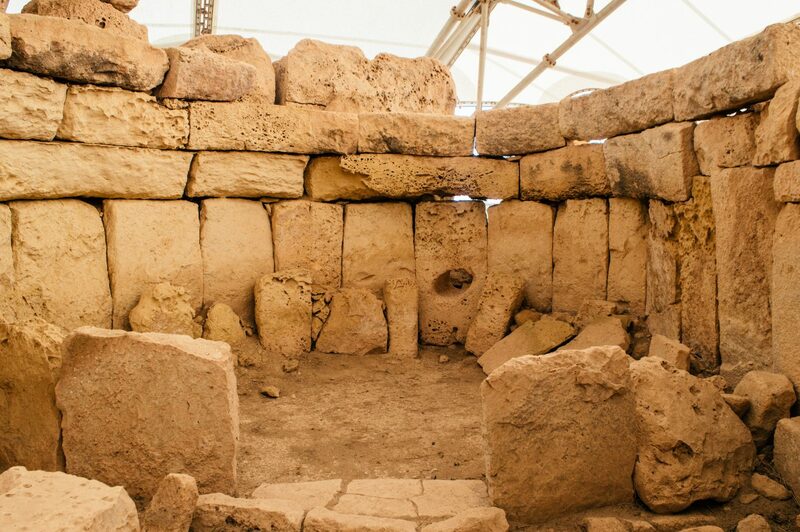 And temples older than the Great Pyramids. 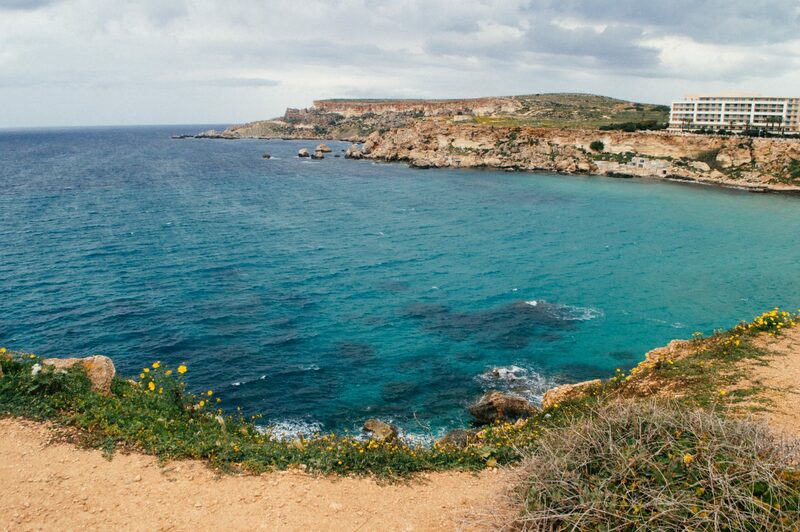 And don’t forget the island of Comino too, with its crazy blue waters and four person population. The cherry on top? 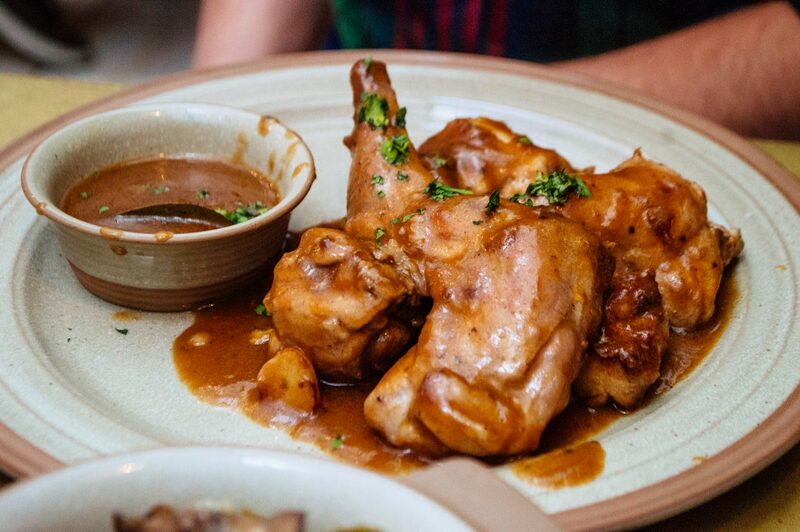 You can dine like royalty. 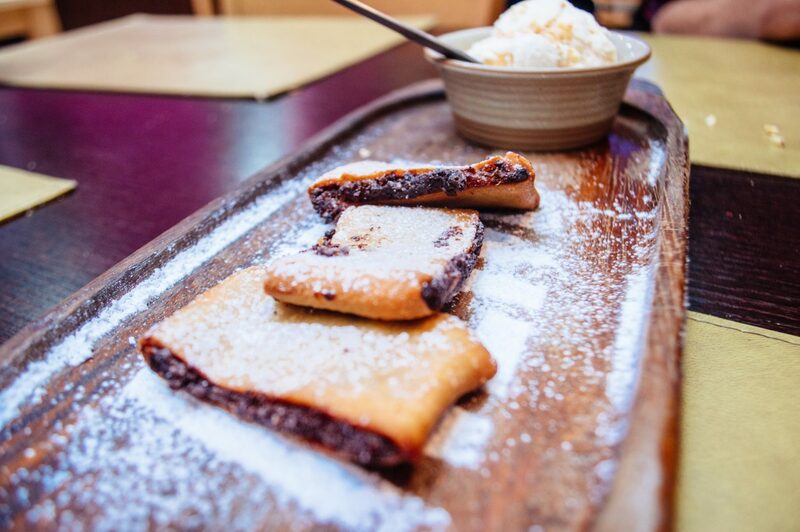 Imqaret, a traditional Maltese pastry filled with a date filling. I would date it. 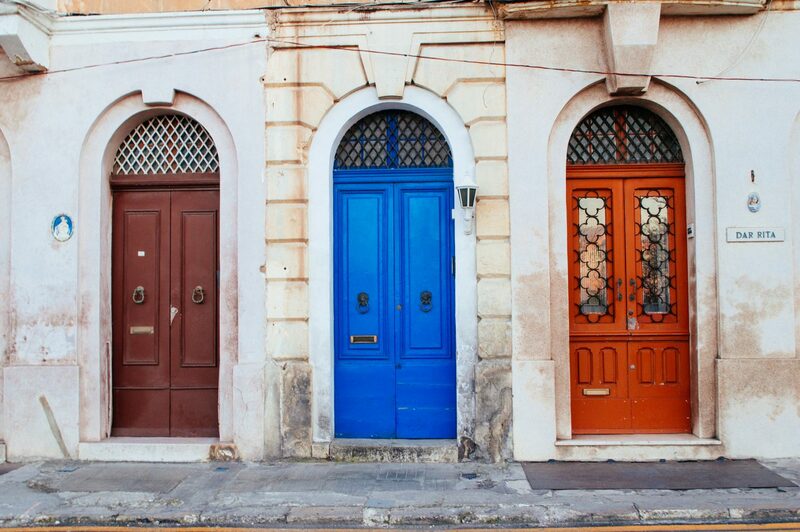 And if you have a thing for doors, you’ll be pretty pleased. 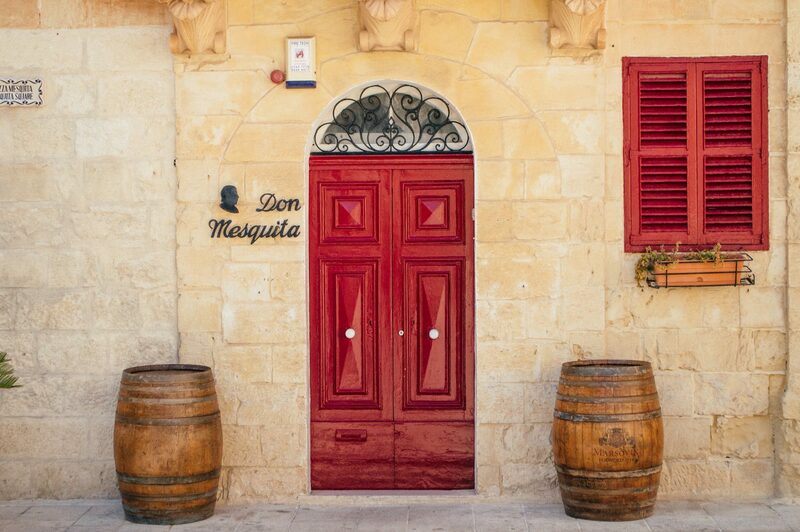 In fact, 90% of my Malta pictures are just doors. 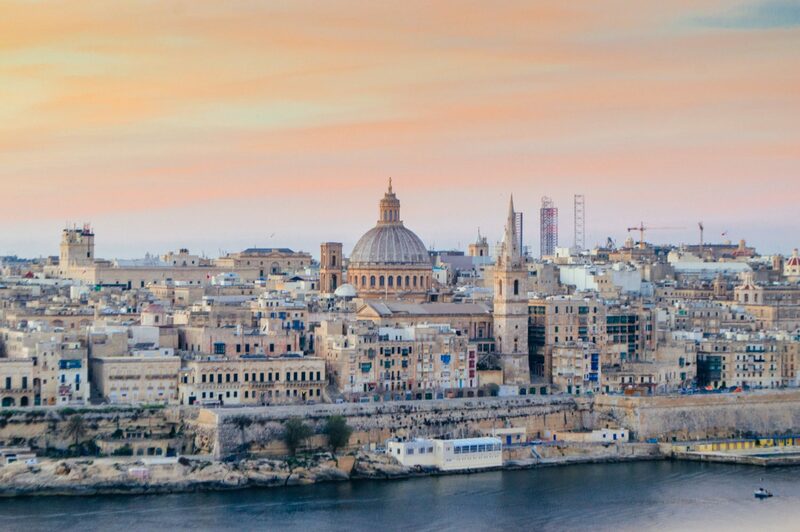 I left a big piece of my heart in Malta… now the only question is: where should I go the next time I return? 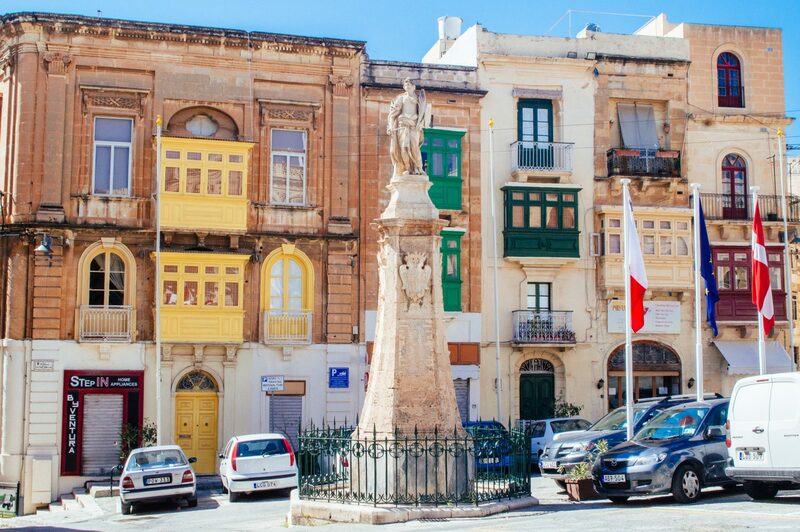 I hope you enjoyed this roundup of Malta pictures! Full disclosure: I was a guest of the Malta Tourism Authority during my time in Malta, but all photos, experiences and words are my own. Thank you so much, Charmaine!! <3 Yes the food is absolutely unreal. Hope you make it to Malta soon! Wow! Absolutely gorgeous photos! 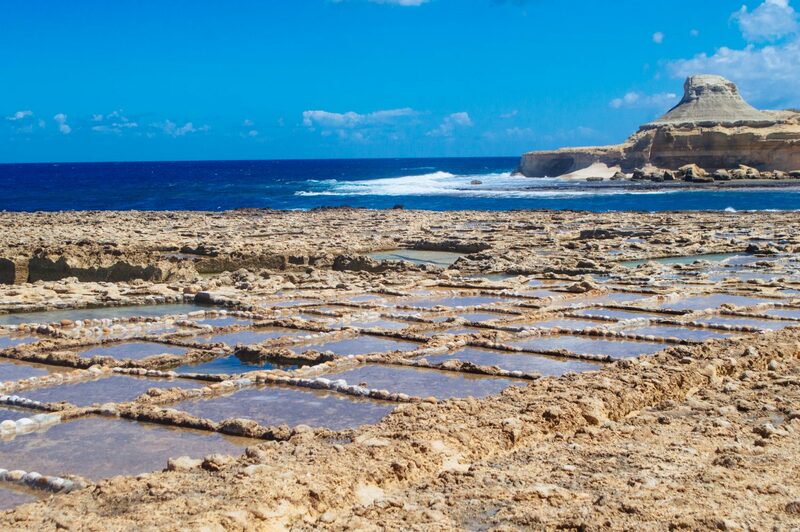 Malta really is a beautiful place, wonderful for exploring!